Voted that you play divs. I’m the board member that expects more!! - most recent board meeting. So with Division Rivals rewards being gifted out tomorrow this could be the least amount of games I have to play to get some packs! I don't want to put myself through a major grind with my team I mean look at it! Should I swallow my pride and play to RANK3 in D4? I might win 1 in 4 games as I am terrible at this game right now oh and did I mention how bad the team was! I still have two advanced SBCS to pay for so it could be helpful. Latest poll: Do I try grind out the Division Rivals points? Most important decision yet coming up, which rivals rewards to go with? That is up to you guys. But what should we do? *Disclaimer nobody said otherwise so I think I stayed in rank 3.. Poll ends 6pm tomorrow I will most likely only post the good or important player players given there are so many with a new screenshot of our squad. I do need a huge upgrade it must be sad Just a rare gold starting 11 will be nice! Also the Oxe is the real MVP right now. Great thread. Hope you get scholesy soon. His baby one is not too expensive. Has to be tradable packs imo. 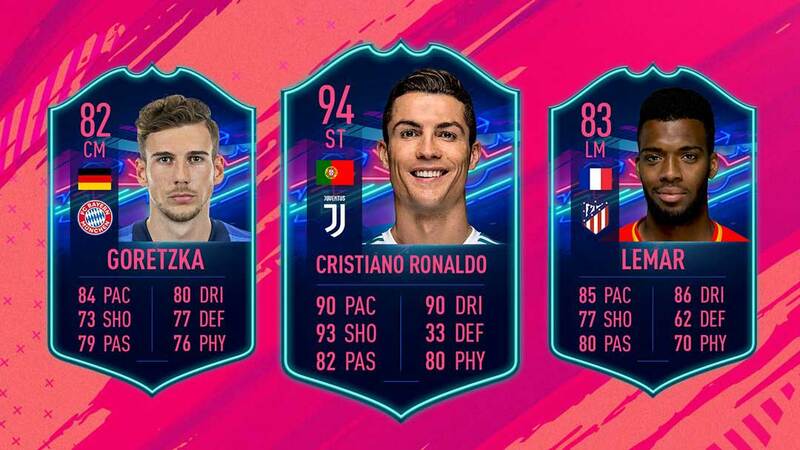 Got to wait and see what EA do with Icon SBCS first but thanks its going to be a long year. Well!! I think untradable has one no chance it can’t now even if the last board members vote I must say I’m a tad surprised. went untradeable, it's a RTG, we can't even use players we buy unless they're for SBCs. it's early, we need to build up the club. it might be a new season but board member Victor has already started echoing his topics from last season. members of the media overheard this conversation from the most recent meeting.